Already a leading producer of battery casings and components, Manika Moulds has its sights set on expansion. Manika Moulds started life in 1999 as a plastic processing unit. For the first few years, the company was involved in the manufacturing of moulded furniture, working with leading brands in the Indian market. The experience gained in this sector meant that when the decision was made to diversify into injection moulding, Manika had the skills to become an industry leader in the production of battery casings and components. Munjal Kapadia has been the Managing Director of Manika Moulds since the company’s inception. He says that one of the challenges of the business is that it is capital intensive and needs to maintain a high raw material inventor. Therefore, good relationships with suppliers are essential. By cultivating an excellent supply chain, Manika Moulds has ensured that it will always be able to meet its customers’ needs. To make good on those promises, hold onto existing customers, as well as expand the consumer base, customer service-focused staff are essential. “You need the right culture in the organisation, from the bottom level to the top most level, in order to deliver the same passion to every customer. You need a great team to execute what you have visualized,” Munjal says. 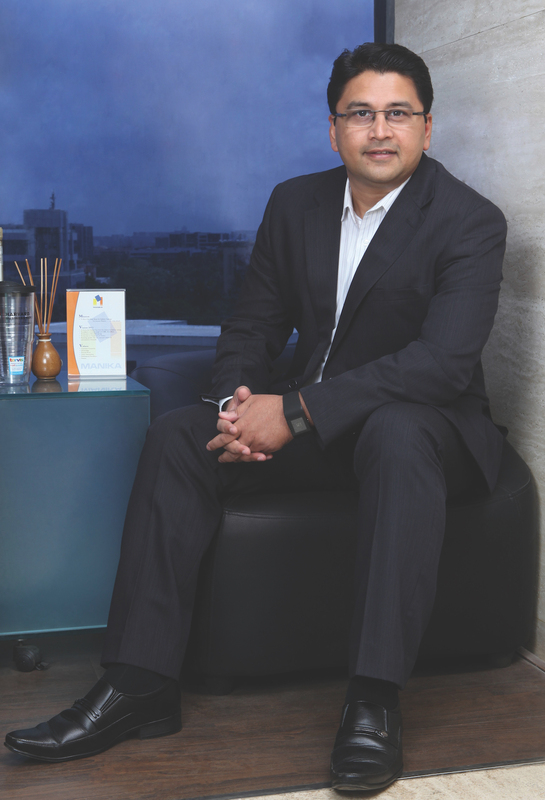 After over a decade spent conquering the market in injection-moulded battery casings, Munjal realised that the company was reliant on a niche market with limited capacity for growth, so it was time to diversify into other industries. It now caters to the paints & distempers, oils & lubricants, inks & chemicals, and agro and food industries by manufacturing pail containers and other packaging. Manika Moulds has also begun producing automotive components and housings for water purifiers. Manika Moulds also has plans to build a new plant in Himachal Pradesh, to cater to clients such as Luminous, a leading home electrical specialist and Su-Kam, a power solutions provider. Both companies manufacture different types of batteries. Manika Moulds will also be embracing the fourth industrial revolution in manufacturing technologies. Munjal believes that digitisation and the creation of ‘smart factories’ will allow the company to monitor their machinery in real time, across all factories, and improve efficiency as a result.